Looking to replace your roof? Our roofing professionals are her to help. A damaged roof can lead to many problems for you and your home. Discount Developers wants to make sure that never happens. Our shingles are made to last. Providing you the quality service you and your home deserve. Not only do we offer the best when it comes to roofing shingles, but we also give you options. 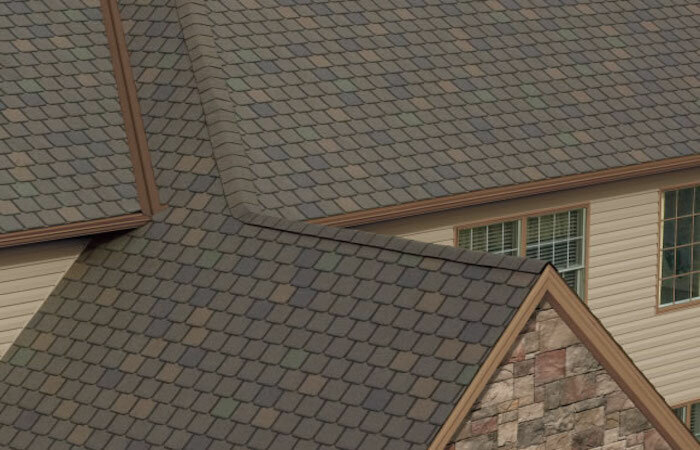 Below you can see our many shingle styles and colors. Let us know which you like most! 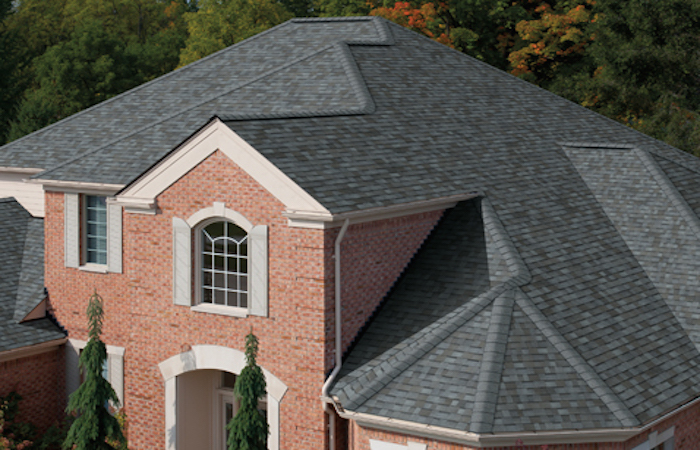 Our Traditional Supreme Three Tab Shingles provide amazing curb appeal and great protection for your roof without breaking the bank. 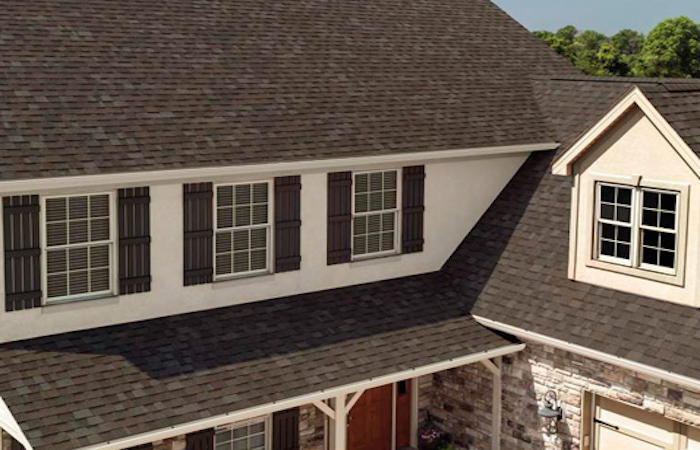 Supreme Shingles can withstand winds up to 60 MPH and are offered in many different colors. Oakridge Shingles is a step up from our Supreme Shingles. 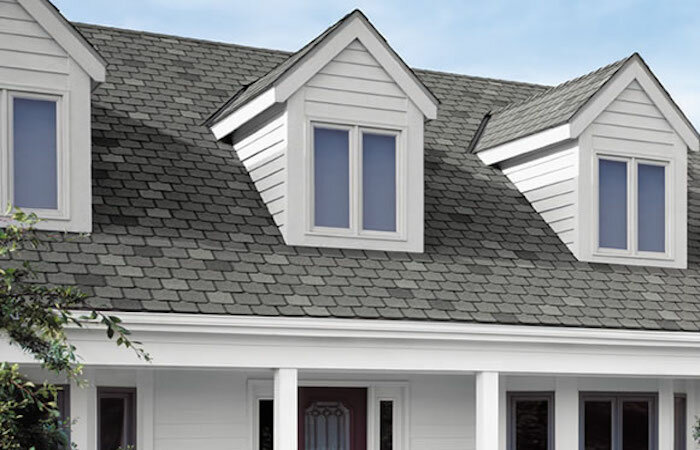 Adding artisan colors and a unique blend, your new roof will look its best. 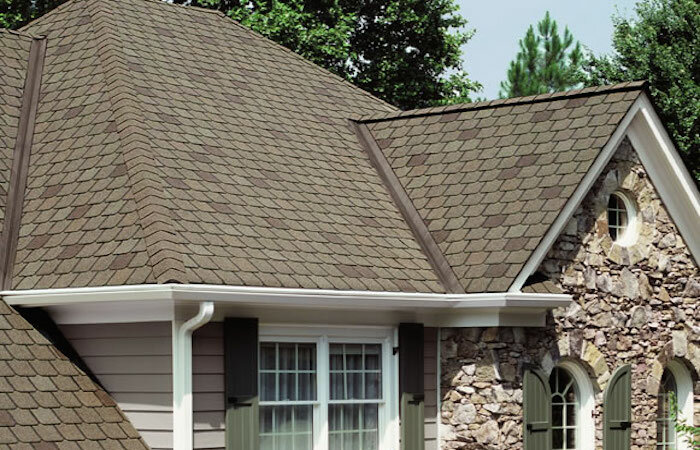 All Oakridge shingles withstand winds up to 110/130 MPH leaving you with some pease of mind. Replacing your roofs shingles has many benefits. Over time your roof takes a beating. the damage caused to your shingles leads to leaks and water damage to the interior of your home. Replacing your roof will not only protect your home from future damage but increase its value as well. Giving your home a beautiful new look.